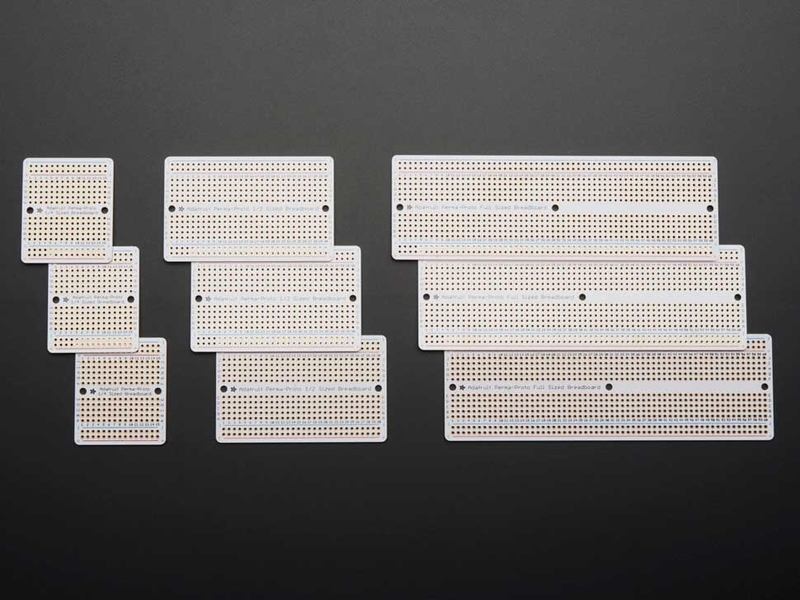 Pick up a super pack of our Perma-Proto PCBs, perfect for professional prototyping projects! This super pack contains 3 each of our 3 sizes - 9 PCBs total. You'll always have the right size for whatever you're working on.